Rocket launches, community service, activities, and more! You are receiving this email because you or a member of your family is registered with the Pathway to Adventure Council and/or you have opted to receive our e-newsletter. You can unsubscribe at any time by clicking the unsubscribe link at the bottom of this email. 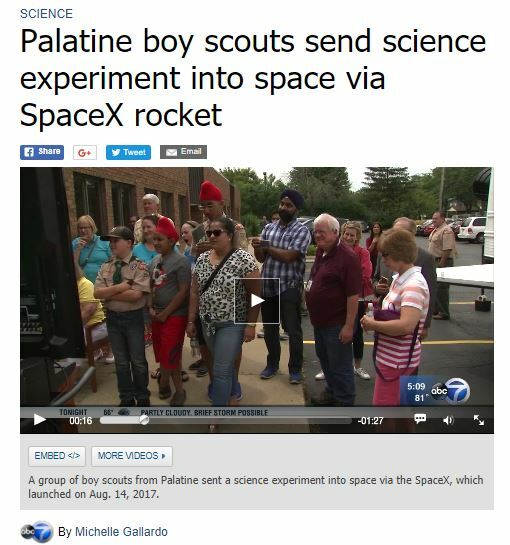 On August 14, Troop 209 from Palatine watched their science experiment launch to the International Space Station aboard the SpaceX Falcon 9 from the Kennedy Space Center. The experiment should allow the team to identify the speed at which bacteria mutates in micro-gravity, which could have an impact on everything from healing wounds to slowing the growth of cancerous cells. 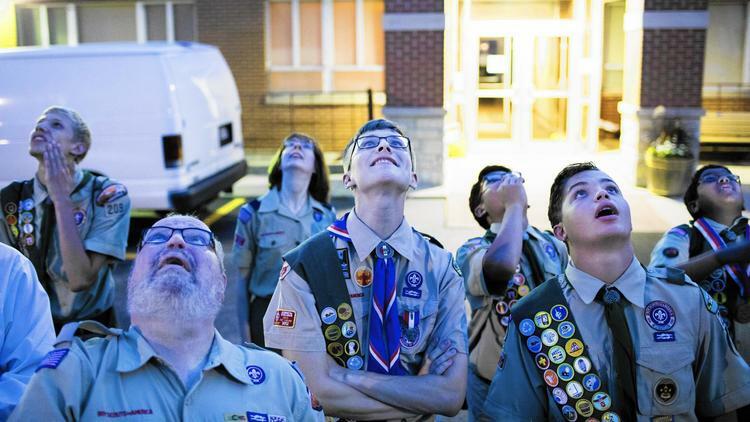 We always say our Scouts can reach for the stars and Troop 209 has made that a reality. Congrats to everyone involved! Can you believe it? 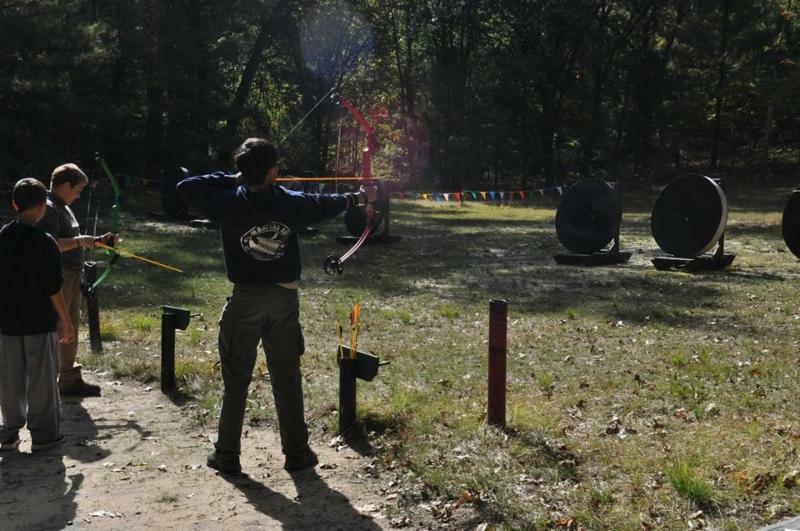 Blast into Scouting is two weeks away! There's still plenty of time to promote your local sign-up night on social media, in your local newspaper, and throughout your community - our resources can help! Click here to view all our Blast resources! The recovery efforts that will be needed for Hurricane Harvey victims are vast. 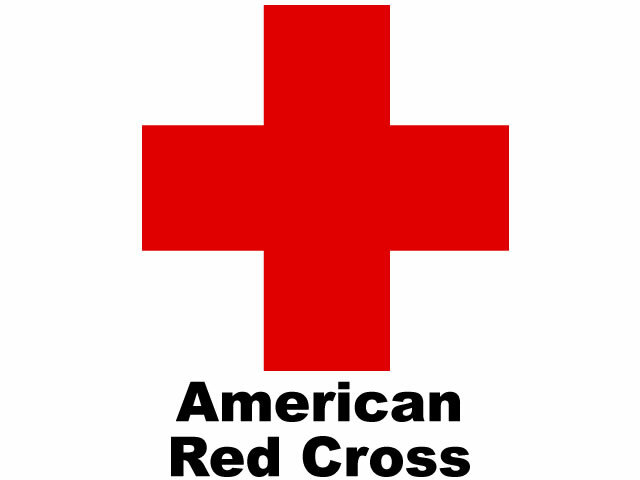 Over the coming weeks, we will be coordinating with a local chapter of the American Red Cross to assess how our local Scouts and Scout families can help. If you are interested in helping build a plan in partnership with the local Red Cross and you are willing to motivate your Scouts, church, friends, and family to help, send Myriam.Herrera@scouting.org an email with your contact information and the best time to talk. Our fellow Americans need us. To form a habit of giving back, Scouts need fun and interesting community service opportunities. The importance of giving back must be more than just the lesson of the day; we need to offer them projects that move their hearts. In the coming months we will present you with just such opportunities. This month, we would like to introduce you to SOS Children’s Villages of Illinois (SOS) . Sign-up to participate in the flag ceremonies for the Whitney M. Young, Jr. Dinner on October 26 th at the Hyatt Regency and the LaSalle Street Trading Tech Awards on November 9 th at the Chicago Board of Trade Building. Scouts will be needed by 4:30 p.m. for the Whitney Young Dinner and 4:00 p.m. for the Trading Tech Awards. Please email Dwayne.Hunter@scouting.org if you are interested in the Whitney Young Dinner or Myriam.Herrera@scouting.org if you are interested in the Trading Tech Awards. Both are outstanding opportunities to show your civic pride. The Honor Flight Chicago organization is changing rules for participation due to new constraints from the airport. 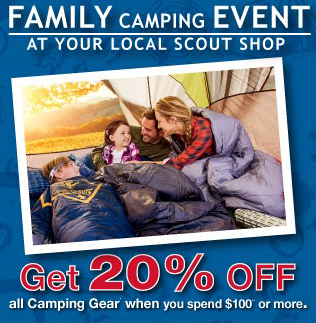 We can no longer offer a blanket invitation to all Scouting families to show up. There will be an approval process that will require pre-registration in order to get approval and ultimately clearance to go. Because of these changes there will be no other Honor Flights for 2017. However, there is still a way to share your civic pride! Have your Scouts write a letter for a WWII or Korean War veteran to enjoy on the plane ride. The Honor Flight Chicago Mail Call is a way to teach your Scouts about the sacrifice our vets make for our freedom while putting a smile on a deserving veteran's face. The holiday season is a time of giving. For that reason, the food depositories in our market receive a large influx of food and our Scouting families have traditionally contributed to that influx. However, it is not the time of year when our efforts can make the greatest impact. Due to the summer lunch programs for kids that are now being supported by many food pantries there is a growing need for meals as the summer season approaches. As a youth organization, let’s rally together to support these kids in need. Many of them may be our own. We will be working with the food depositories to secure bins to allocate to units in spring 2018. If your unit still wants to help feed the hungry during the giving season we will be setting up a way for youth 14+ to help sort and manage the influx of food the depositories receive during that time. We also encourage you to consider taking your unit to a soup kitchen in your area. At the end of the year, PTAC will issue your unit a certificate of civic and community service hours served, and you can use this certificate to share your impact on the community with local organizations. 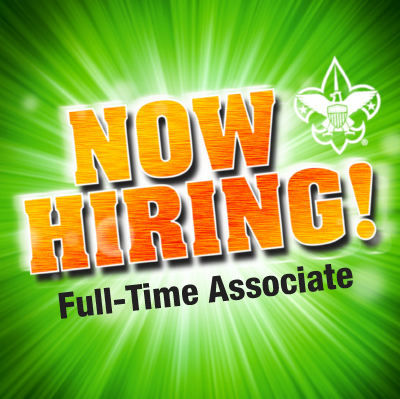 Each hour your Scouts and families give to further non-BSA related causes is worth $25.95 an hour. If you are having trouble with this process, email Myriam.Herrera@scouting.org . Great news! Adventure Camp in Rochelle, IL, and Camp Lakota in Woodstock, IL will be open through December 2018. Make plans to visit and find more information about rentals here. Click here for details or to register! Time is running out to register for our Fall Wood Badge course. Wood Badge is the premier adult leadership training course offered by the Boy Scouts of America. This is an intense, fun-filled, hands-on, six-day course that will challenge you as a leader and give you new tools to provide your unit with the highest quality Scouting experience; but more importantly, the skills that you learn can be applied to all Scouting programs and your home and business life. Registration ends TODAY, September 1! ﻿Don’t let this opportunity pass you by! 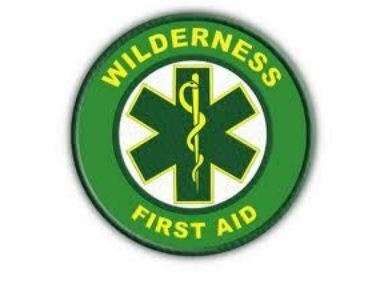 These classes are intended for folks attending high adventure camps in 2018 or anyone who’d like to complete a Wilderness First Aid certification course. The course fee is $135 (Renewal Course is $90). The fee is due the morning of the first session. A certification card is given after successful completion of the class. These two-day sessions will be held at the Bridgeview Community Center from 9:00 a.m. to 5:00 p.m. on September 30 & October 7, November 4 & 11, or December 2 & 9. A one-day renewal session is scheduled for October 28 from 9:00 a.m. to 5:30 p.m. Minimum age to attend these sessions is 14. To register contact Tom Bosworth at 224-888-1243 or e-mail BSA13@aol.com . A new version of Youth Protection Training is due to be rolled out this fall. YPT2 will be an all-inclusive training course, eliminating the need to have separate courses for our different programs. To conform to state laws, which apply to all youth-serving organizations, YPT2 will take an hour to complete and will have to be renewed annually . The BSA is exploring whether annual refresher courses must also be an hour long. We are encouraging everyone whose YPT training is expired, about to expire, or perhaps has several more months before expiration to retake the current Youth Protection course appropriate for their registered position. The older courses take less time to complete. The new YPT2 course may not have to be taken until your current course is a year old. Additional details and specific dates will be announced as soon as they are received from the Central Region Training Committee. Shooting Sports Training now available! The SpaceX Falcon 9 rocket launched from Cape Canaveral, Fla., and - for the boy scouts - represents the culmination of two years of hard work on an experiment which may some day help cure human disease. "We're sending bacteria, e-coli into space. We want to see the mutation rate," said Harmon Bhasin, of Boy Scout Troop 209. Check out more coverage of Troop 209 on WBBM , WGN , and The Chicago Tribune ! Through their unique perspectives as youth, Yoni Butbul of Pathway to Adventure Council and Megan Ryan of Jayhawk Area Council will serve as representatives to Aviation Exploring, sharing what it means to help young people cultivate leadership and career skills as they soar toward their own professional aspirations. Aviation Exploring is a hands-on program that allows young people to experience firsthand what it’s like to be a pilot, flight engineer, air traffic controller, and more. 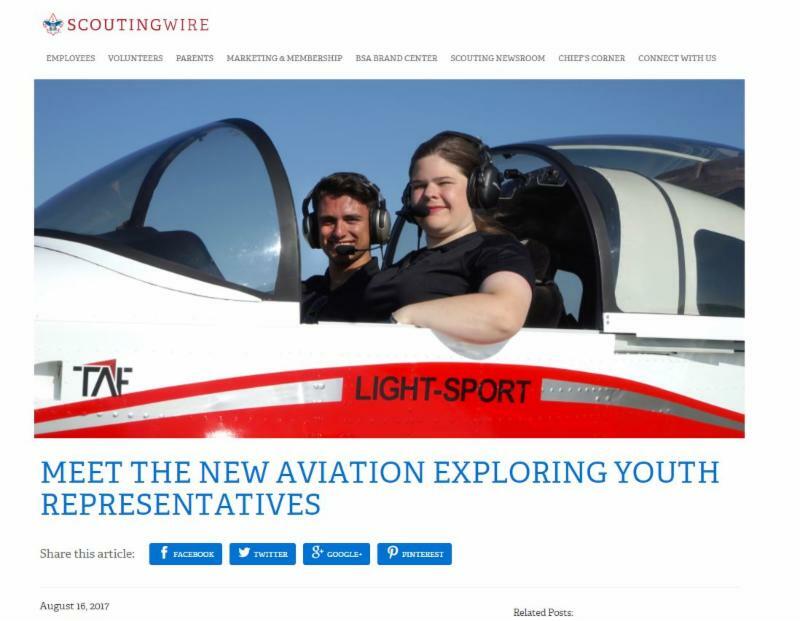 Get to know the new youth representatives as you learn more about the world of Aviation Exploring! For the first time, members of Boy Scout troops from the Lake Zurich and Hawthorn Woods areas converged at Paulus Park to show off their skills and display all that they do in local communities. 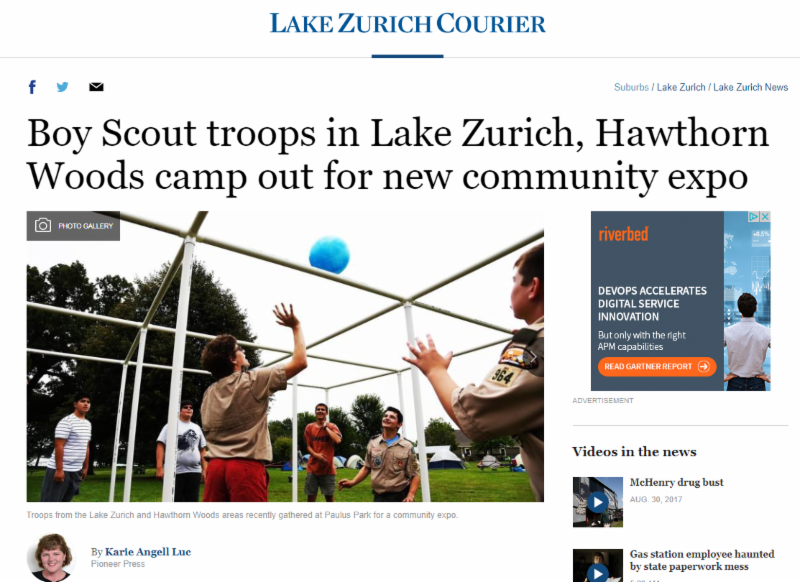 Members of local Boy Scout troops 92, 93, 964 and 309 met at the Lake Zurich park for the first-ever area Boy Scout expo and recruiting campout on Saturday to try and recruit new members but also engage in community outreach, said Mike Davern, who is the scoutmaster of Troop 92 in Hawthorn Woods. Please note: The OESA is not awarded to people for their involvement in Scouting, it is given purely based on their vocational and/or community accomplishments outside of Scouting. 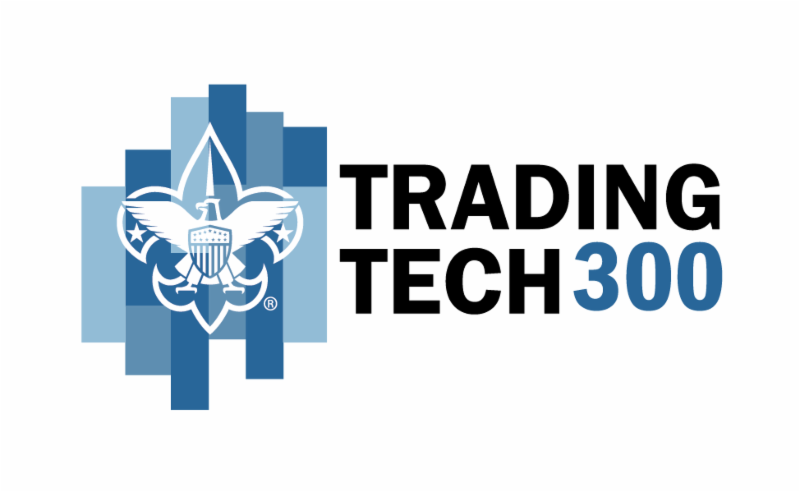 Through the Trading Tech 300 program, Scouts are provided a positive way to spend their day off from school safely as they earn a STEM-related merit badge. The next round of Trading Tech 300 events will be open on October 1 and are first come, first serve. For more information, check out the Trading Tech 300 webpage. Triton College is partnering with PTAC to host a Merit Badge Day on December 9, 2017. 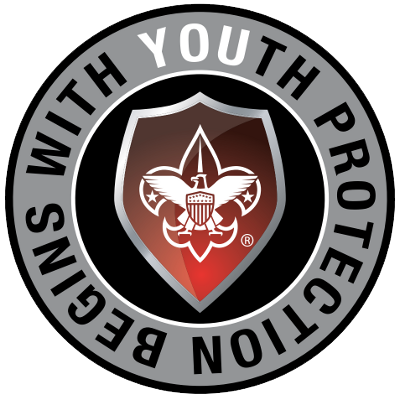 There will be over 10 merit badge clinics available! 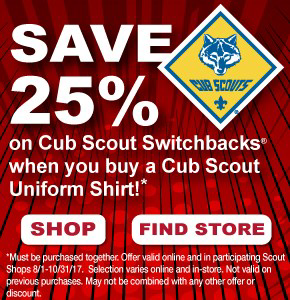 *Calumet Scout Shop promotions may vary. Click here to get community-level Scouting news in your inbox each month!